The Society of Construction Engineers Zagreb is a volunteer association of construction engineers and technicians who has been operating for 140 years. At this time the Company has more than 700 individual members and a number of companies as collective members. As part of its activities, it organizes a whole series of professional training seminars, professional travel and other events. 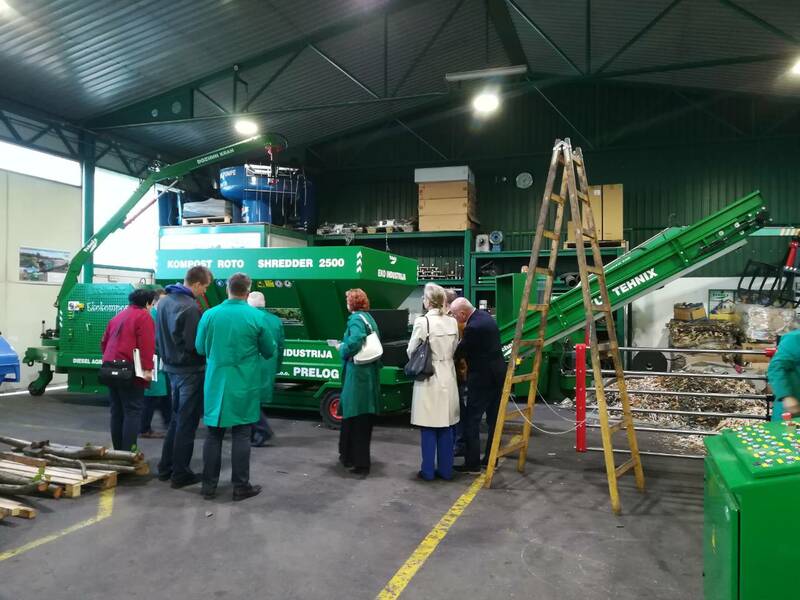 On 24th of October 2017, they organized a professional visit to the company Tehnix. 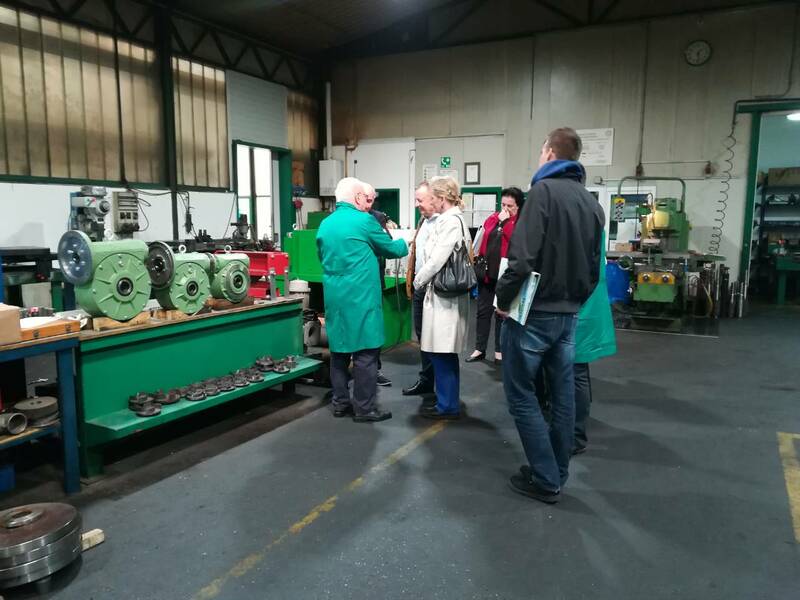 A tour through the Tehnix facilities and reference projects was done. It is estimated that Tehnix's production program is very interesting and requires implementation of products and technologies in domestic projects. In conclusion, long-term business co-operation between Tehnix and SCEZ was agreed upon.